"LeftOutNumber" is the game which you touch the no paired number. There are 4 pair of numbers and 1 alone number. Touch the alone number panel(123) as fast as you can. Try to get high score on Game Center ! 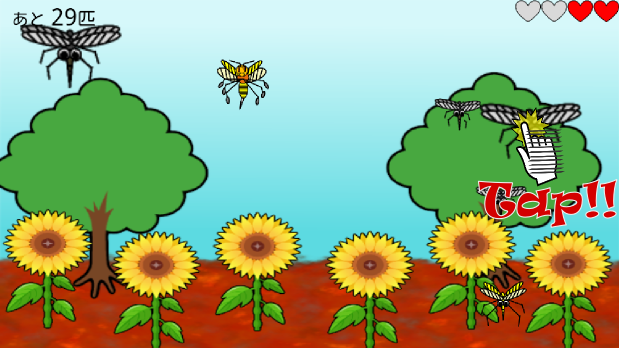 This is the game which you select "addiction", "subtraction", "multiplication" or "division". There are four numbers and four arithmetic simbols. Select the simbol which make same answer of vertical and horizonal line. Touch answer simbols as fast as you can. 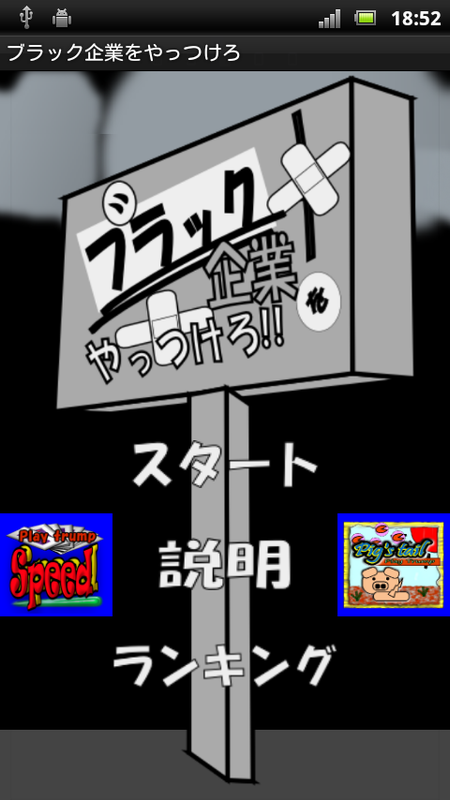 Try to get high score on Game Center! "Fourteen" is a playing cards game which make 14 with dealer's card. 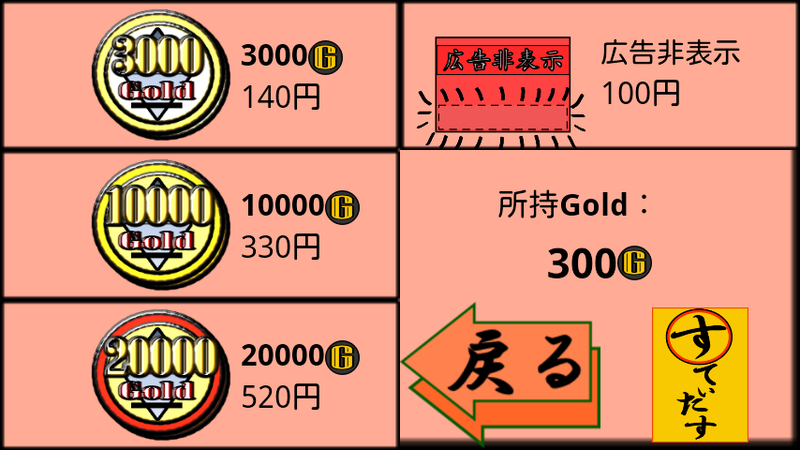 ・Dealer and player each use one suite of 13 card. 2.Player draw 3 of 13 cards. 3.Dealer set 1 of 13 cards. 4.Player set 1 of 3 card. 5.If sum of player's card and dealer's is 14, then finish the game. 6.If not 14, player draw a new card and repeate 3~6. When finish game at 1st or 10th cards, player get double of bet chips. If 2nd ~ 9th, bet chips will return. If 10th cards is not 14, player lose the bet chips. So you should make 14 at first or last(10th) card if you want to increase your chip. 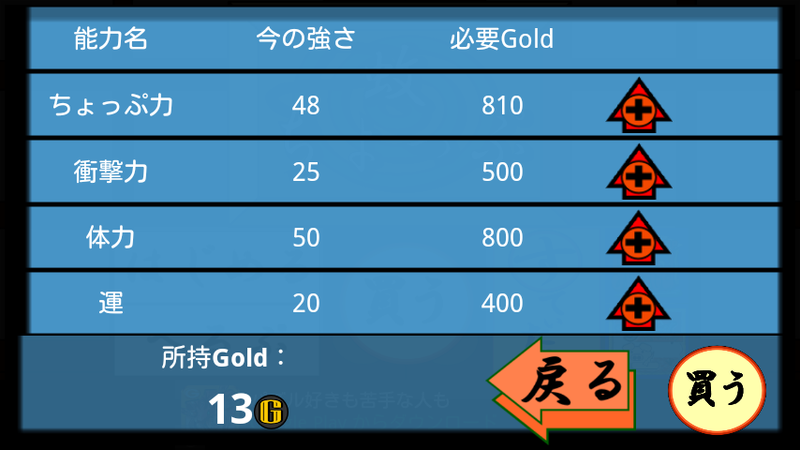 Try to make chips highest in Game Center! "SimpleBlackJack" is a simple rule game of blackjack. Rule is simple like below. 2. "Hit" to make hand value 21 or larger than dealer and not to higher than 21. 3. "Stand" if you don't want to change any more. 4.Dealer hit cards and judge results. If there is no chip, present you 1 chip. You can buy chip at in-app purchase. Try to be a champion in Game Center! Osaka Loop Line Roulette is a simple roulette game which you push Stop button when the red circle is on displayed station. Osaka Loop Line is the railroad loop line which encircles central Osaka, Japan. There are 19 stations include Osaka station, Tennoji station and others. Lets try to memorize all stations and their order and get high score in this game with Game Center! This application is a simple game. Keep the building from explosion using these Movements. Please experience the feeling of tension by playing "Break block company". Yamanote Line Roulette is a simple roulette game which you push Stop button when the red circle is on displayed station. Yamanote Line is the most well-known railroad loop line in Japan. There are 29 stations include Tokyo station, Shinjuku station and others. "HighLowJust" is a simple card game which you choose "High" or "Low" or "Just" for three cards. First, you can see and remember three cards. Second, push "Shuffle Button" and shuffle these cards and open Master card. 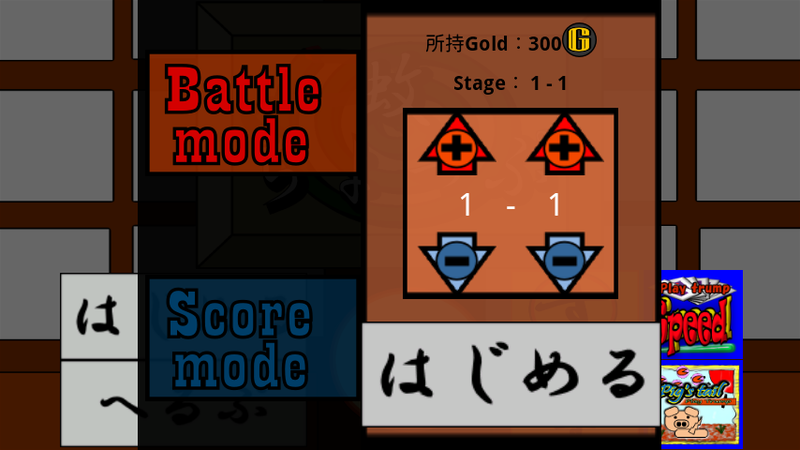 Third, push and choose "High", "Low" or "Just" for each cards and push "Call". If all you selected are correct, you will increase your score. If any incorrect selection, you will decrease your score. When you want to pass the game, push "Pass" button. You can push it three times. Try to get the high score ! Support for iOS6 and iPhone 5. Can purchase Remove Ads add-on. Now support iOS6 devices and iPhone 5.